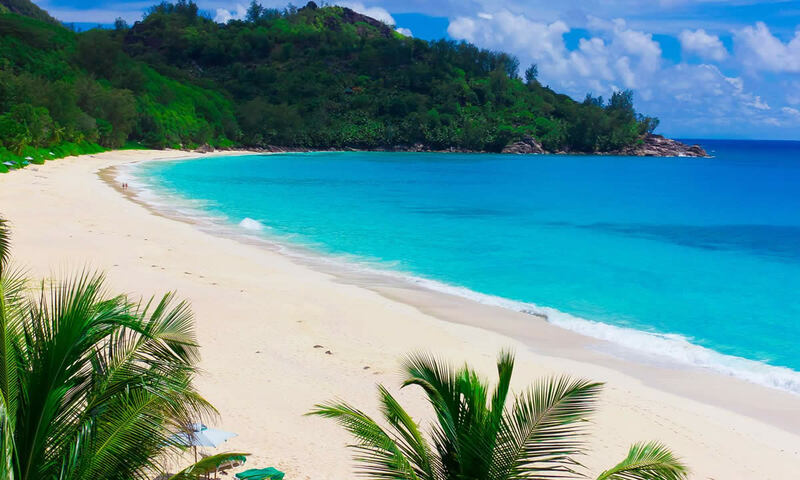 San Felipe de Puerto Plata, Puerto de Plata, often referred to as simply Puerto Plata, is the capital of the Dominican Republic province Puerto Plata. The city is famous for resorts such as Playa Dorada and Costa Dorada, located east of San Felipe de Puerto Plata. There are a total of 100,000 hotel beds in the city. The only aerial tramway in the Caribbean is located in Puerto Plata. With it, one can ride up to Pico Isabel de Torres, a 793 meter high mountain within the city. 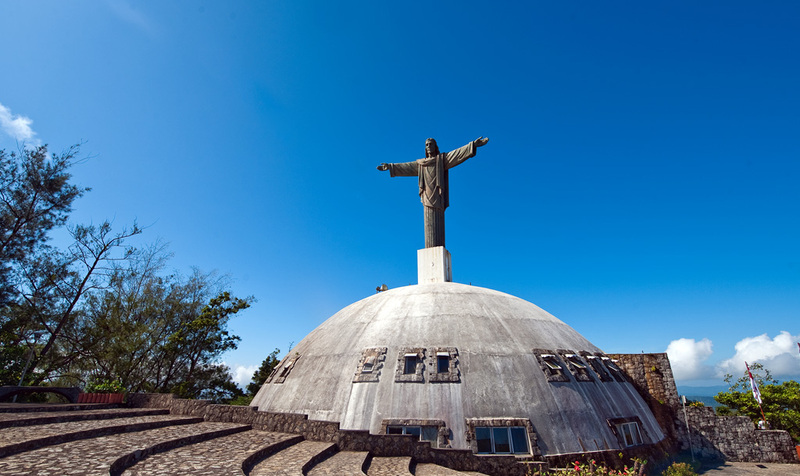 The top of the mountain features a botanical garden and a replica of Christ the Redeemer, the famous statue in Rio de Janeiro. The fortification Fortaleza San Felipe, which was built in the 16th century and served as a prison under Rafael Trujillo’s dictatorship, lies close to the port of Puerta Plata. The amber museum, is also a well-known attraction in this city. La Isabela, a settlement built by Christopher Columbus, is located near Puerto Plata. In April 1563, the Spanish settlement became notorious when the English slave trader, Sir John Hawkins, brought 400 people he had abducted from Sierra Leone. Hawkins traded his victims with the Spanish for pearls, hides and sugars, some gold. This was the start of British involvement in the trans-Atlantic Slave Trade, in which 20 million people were forced into slavery. Puerto Plata is served by Gregorio Luperón International Airport. Puerto Plata has a tropical climate, more specifically a tropical monsoon climate, with hot, somewhat wet summers and warm, very wet winters (Köppen climate classification Am), due to its tropical location and the cold fronts that reach the region during the “winter” which typically brings the area humid, wetter weather.